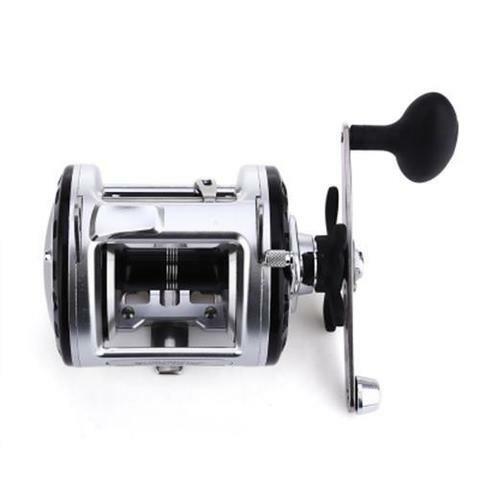 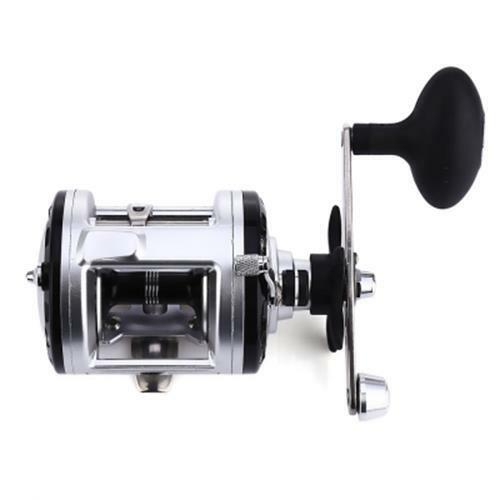 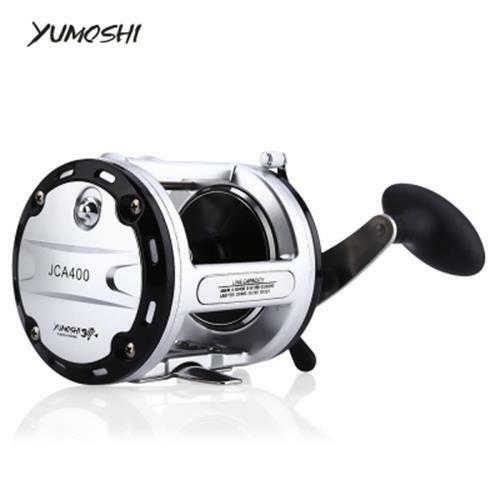 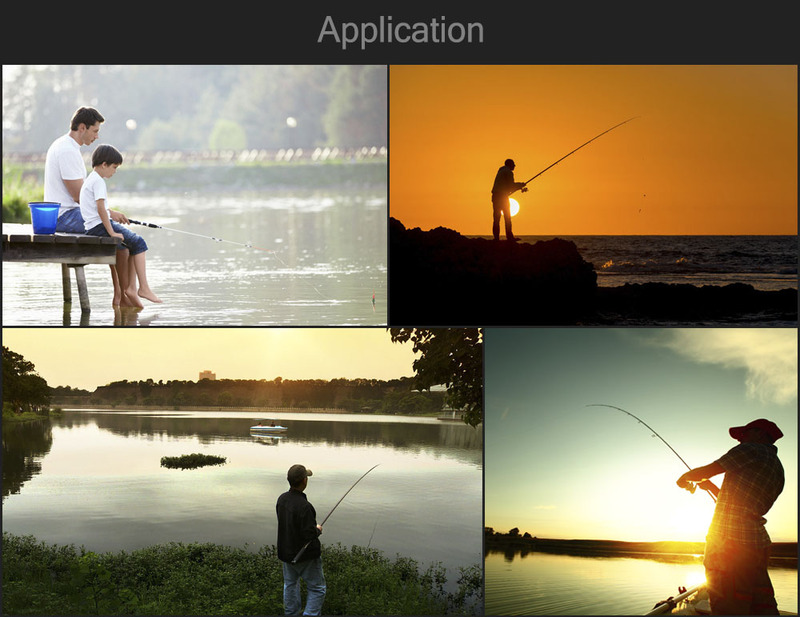 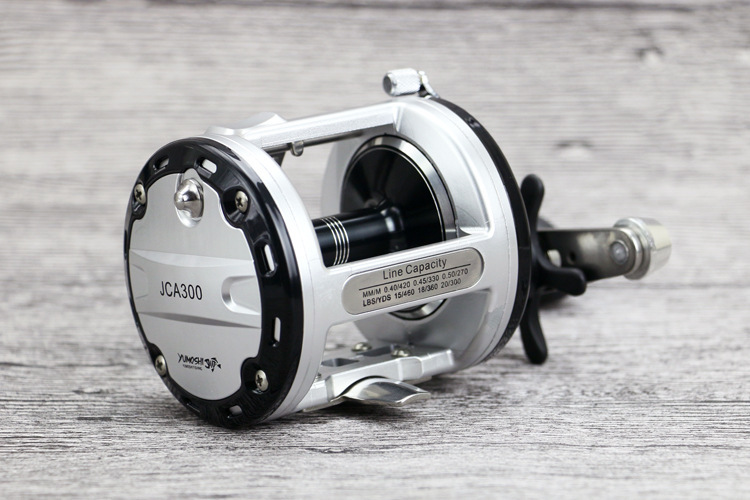 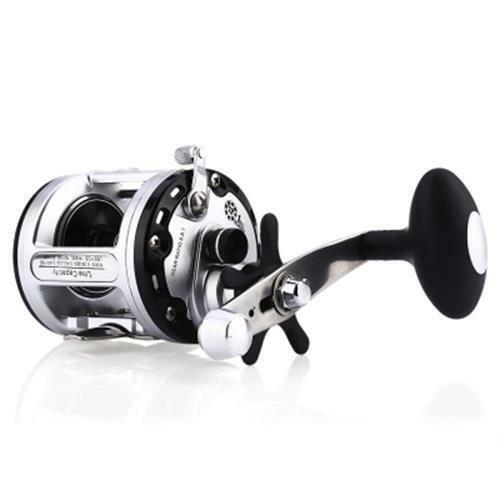 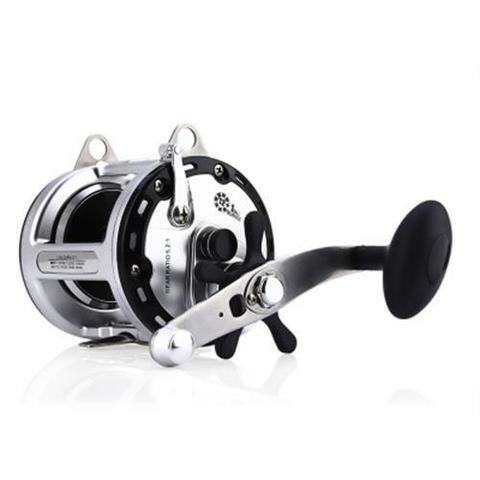 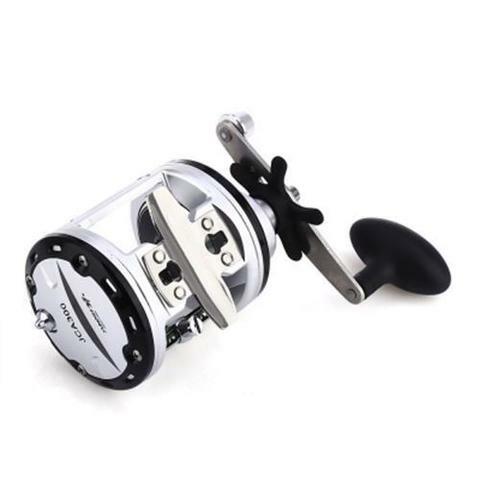 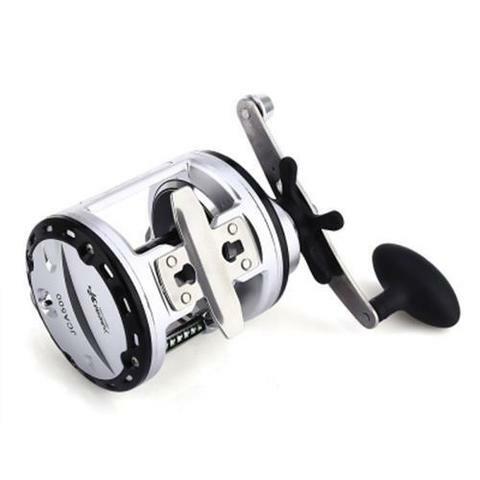 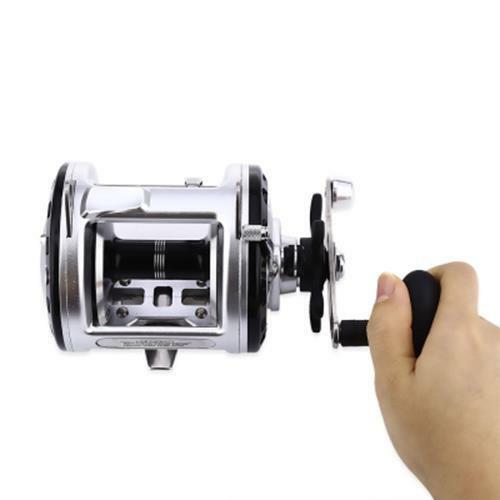 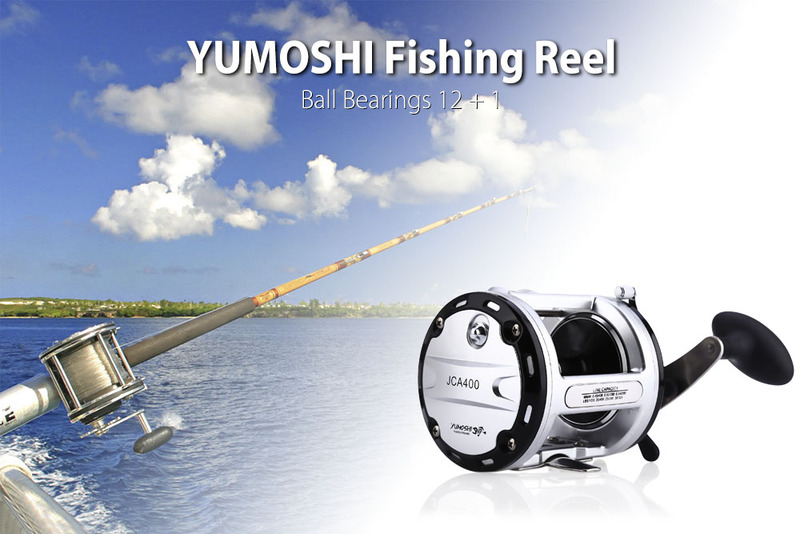 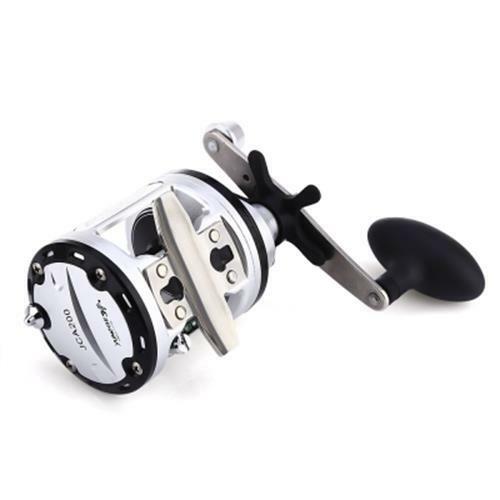 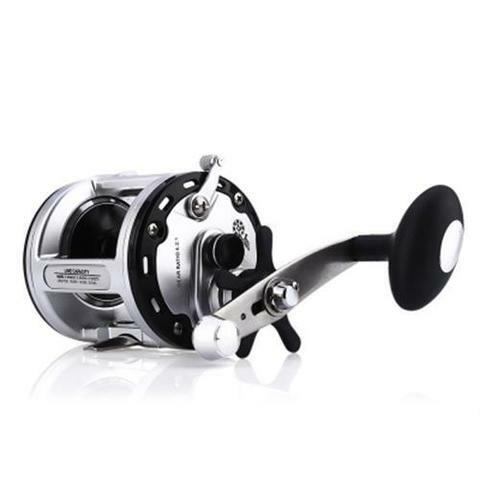 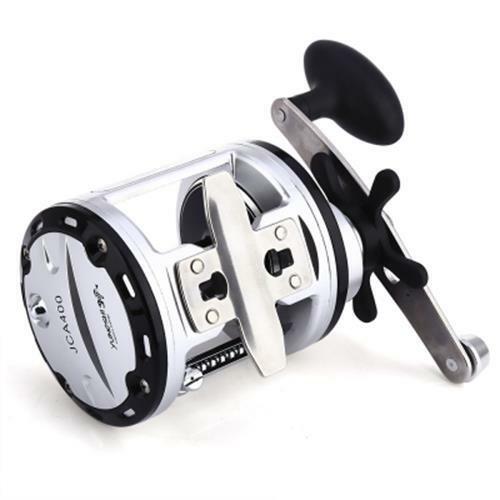 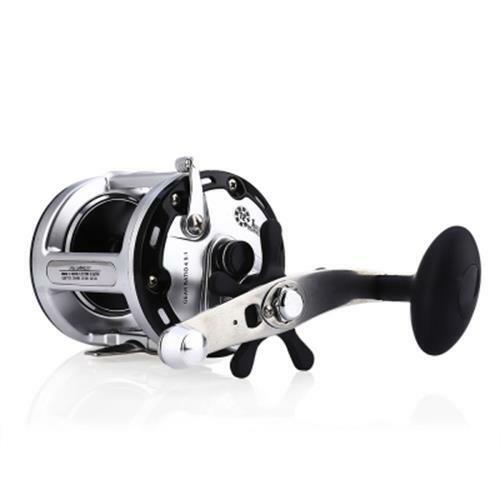 This fishing reel offers you a unique fishing experience! 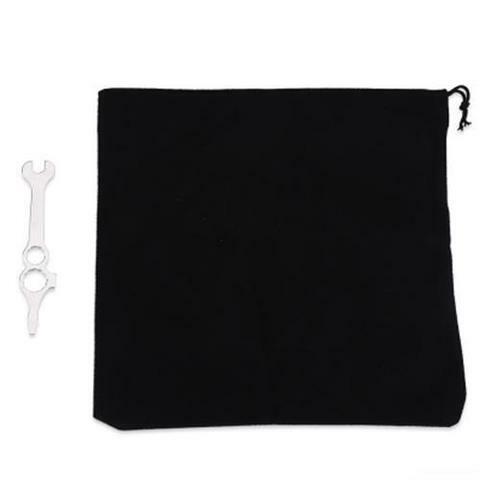 With ultra-thin body and CNC handle design, it is convenient for your to operate. 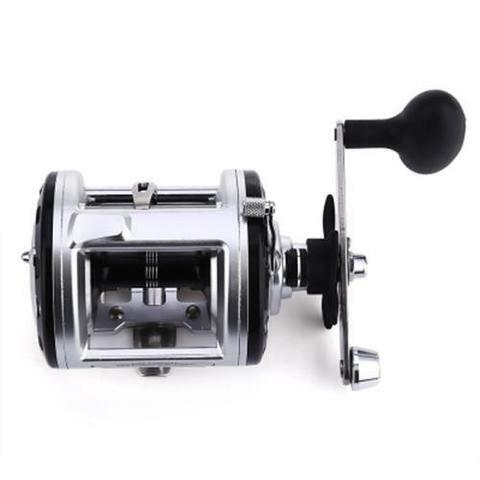 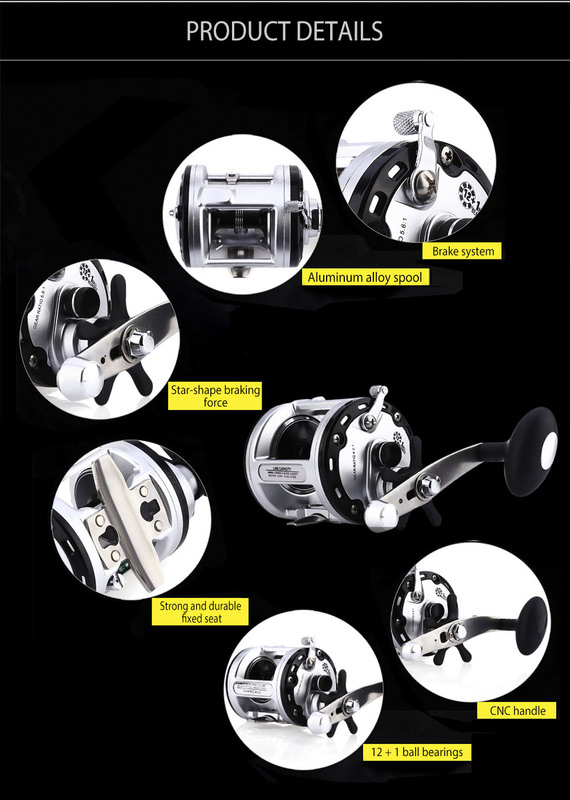 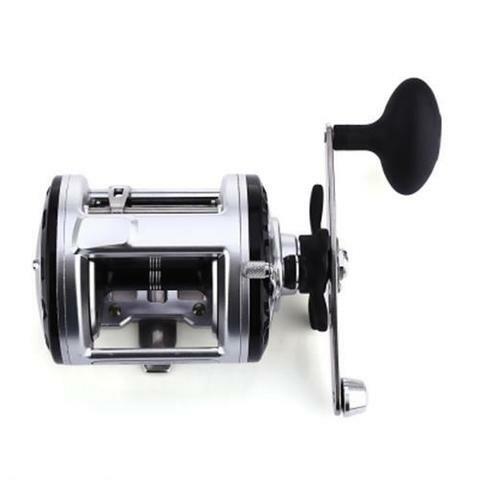 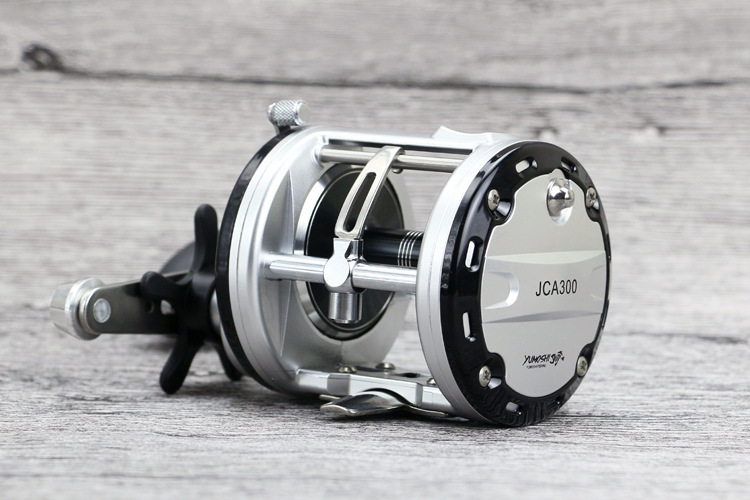 Features of the fishing wheel contain sturdy aluminum alloy spool, line out alarm, line-counter, centrifugal brake system and gapless construction design.